The Pasco County Sheriff’s Office has confirmed that Roy Halladay died today in a plane crash. He was the only one on board the plane. 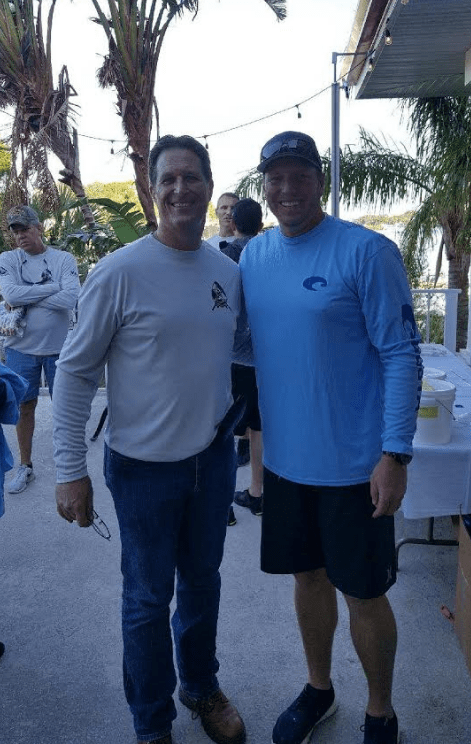 PASCO COUNTY – Former Major League Baseball pitcher Roy Halladay died today (Nov. 7) when the plane he was flying crashed into the Gulf of Mexico. Mr. Halladay, 40, who was known by his nickname, “Doc,” pitched for the Toronto Blue Jays and Philadelphia Phillies from 1998-2013. In 2010, Mr. Halladay pitched the 20th perfect game in MLB history and also threw the second no-hitter in MLB post-season history. It was his second no-hitter of the year. He also twice won the Cy Young Award. 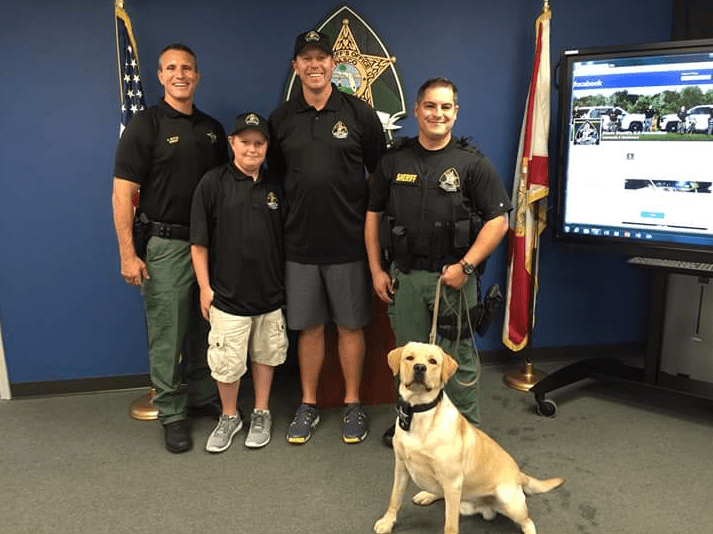 In recent years, Mr. Halladay donated the funds to buy a K9 for the Pasco County Sheriff’s Office. The dog was named “Doc,” in his honor. Mr. Halladay was flying his Icon A5, a two-person, single engine amphibian plane today when the plane went down into the water about a quarter mile west of Ben Pilot Point in New Port Richey. The 911 call came in about 12:06 p.m., the sheriff’s office said. There was no one else on board the plane and Mr. Halladay died in the crash. No Mayday calls were made to Tampa Air Traffic Control. 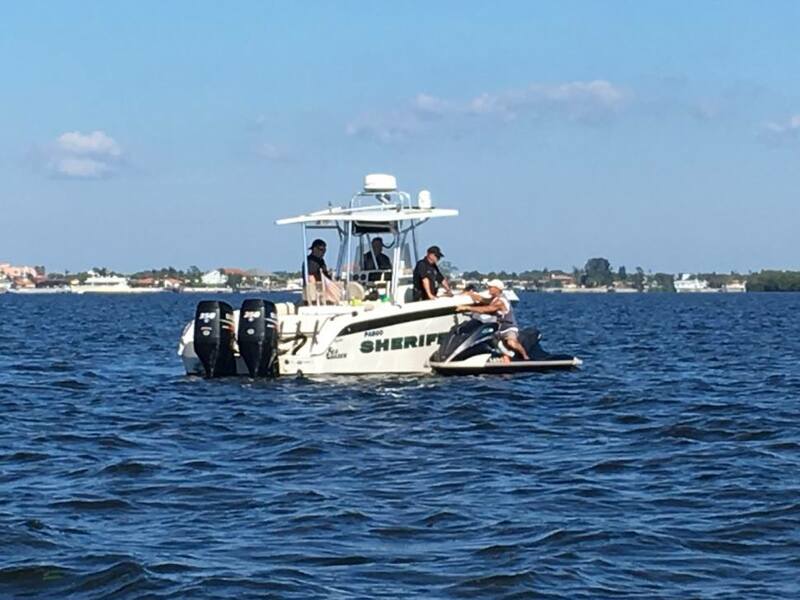 The Pasco Sheriff’s Office, the state Fish and Wildlife Conservation Commission, Pasco Fire Rescue, and the Coast Guard assisted in the recovery efforts. The National Transportation Safety Board will take over the investigation. Main photo from Roy Halladay’s twitter account. 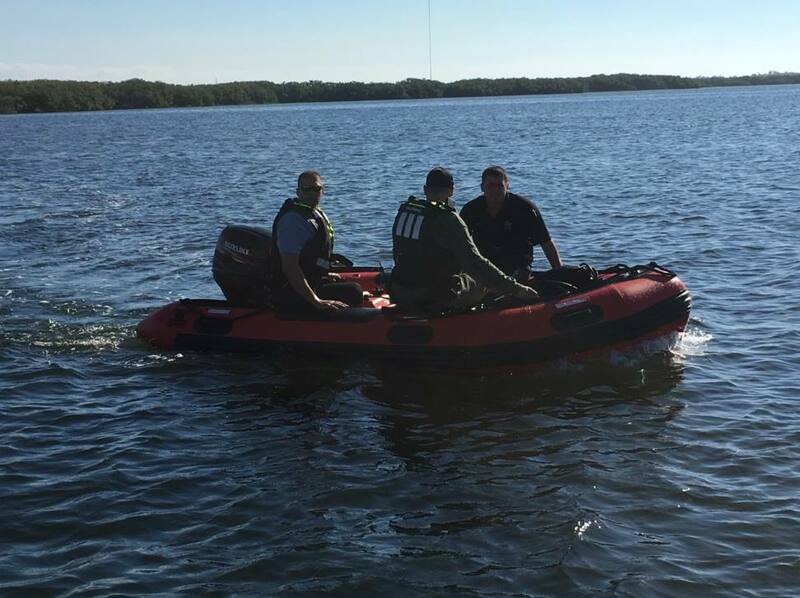 Other photos showing Mr. Halladay with sheriff’s officials and today’s rescue efforts courtesy of the Pasco County Sheriff’s Office. The Pasco County Sheriff's Office has confirmed that Roy Halladay died today in a plane crash. He was the only one on board the plane.